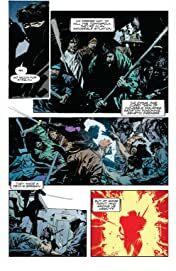 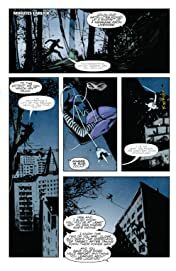 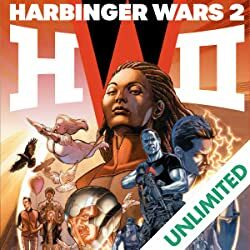 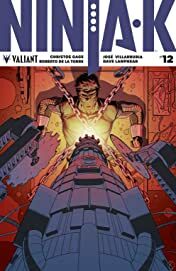 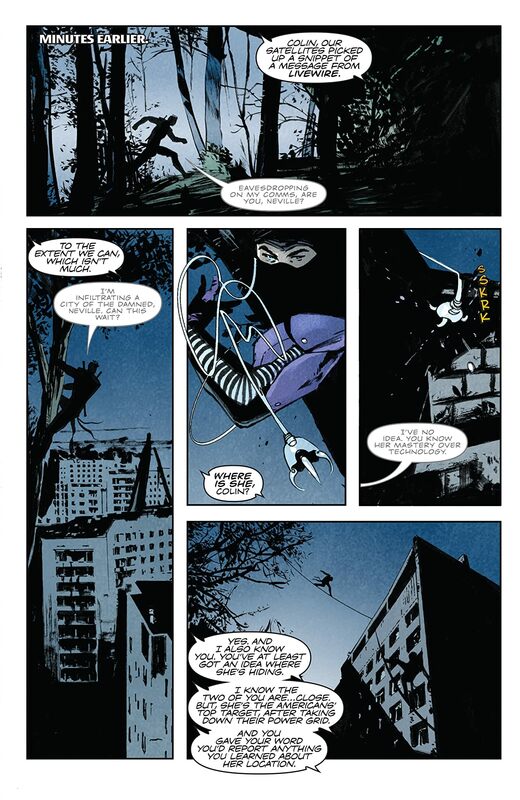 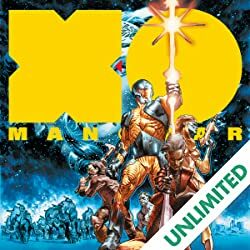 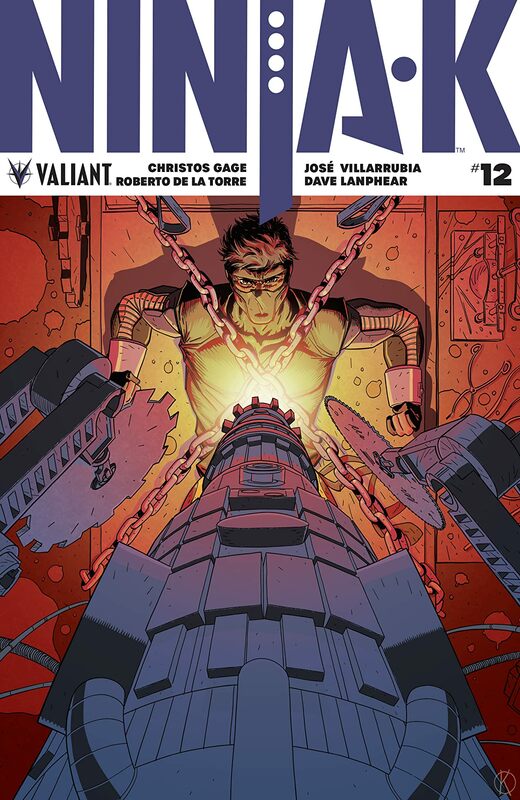 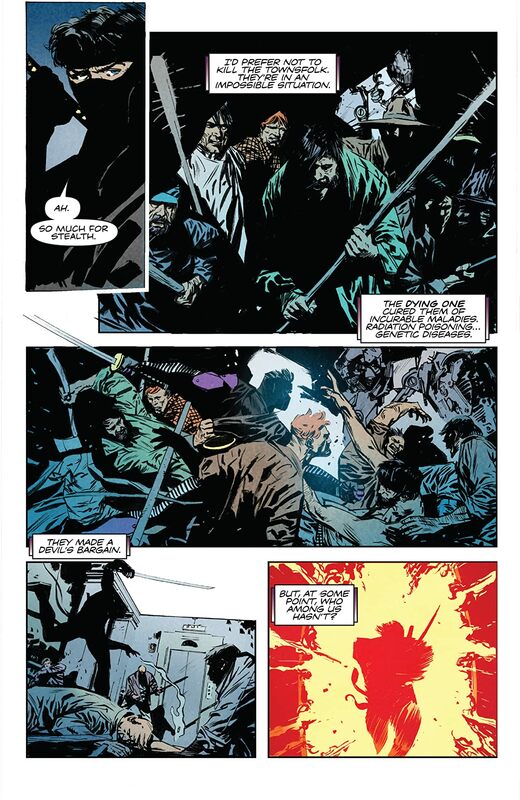 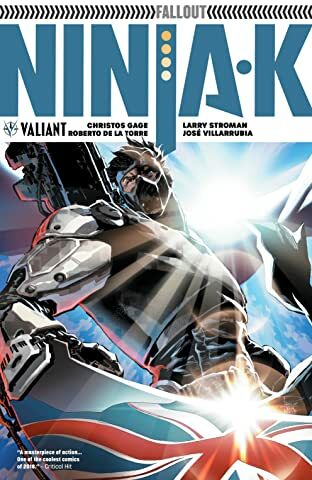 With the fate of the Eternal Warrior hanging in the balance, Ninjak has tracked The Dying One – a being who reemerges in a new human body whenever they die – to a small town outside of Chernobyl. 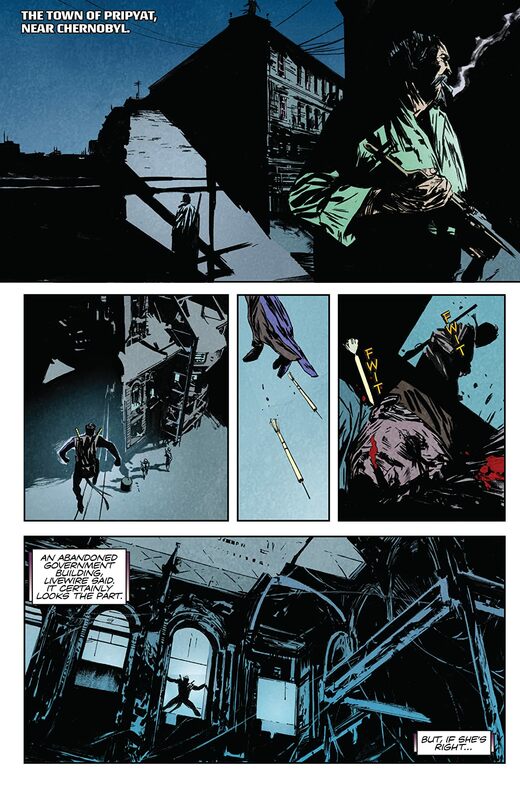 But Colin King is about to uncover secrets more unsettling than the loss of his friend Gilad. 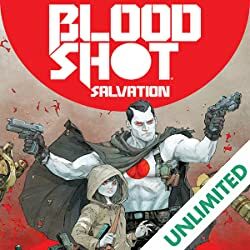 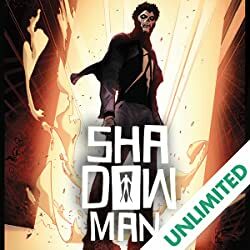 Abandoned in the wilds of the Russian wilderness, the world’s most dangerous super-spy must now survive against an unthinkable onslaught of science experiments from the twisted mind of his immortal foe! 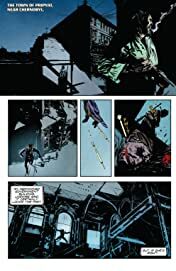 “FALLOUT” continues as renowned writer Christos Gage (Netflix’s Daredevil) and celebrated artist Roberto de la Torre (THE DEATH-DEFYING DOCTOR MIRAGE) lead a manhunt for the ages!